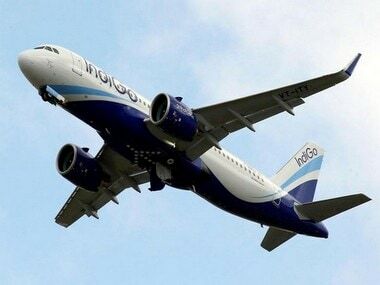 Mumbai: Aircraft MRO services provider Air Works has been accused of indulging in various malpractices including releasing planes for flights "without recording and rectifying known defects". 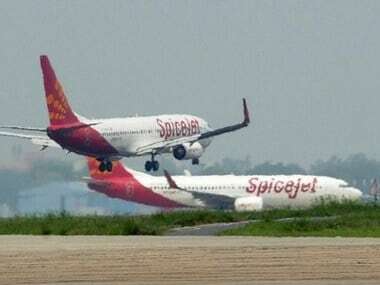 During an audit carried out at the company's facilities in Mumbai, Delhi, Pune and Ahmedabad between July and September, the regulator DGCA also found that dedicated store inspectors had not been made responsible for the Juhu (Mumbai) and Pune facilities, said a source. The Gurugram-based over six-decade old Air Works provides maintenance, repair and overhaul (MRO) services to airlines, business jets and chopper operators through its 17 facilities in India and abroad. "You are advised to take immediate corrective and preventive action to address the findings," the Directorate General of Civil Aviation (DGCA) said in a notice to Air Works late last month. When contacted, a top Air Works Executive Director, Ravi Menon, said the company will take all "required steps" following the audit findings, but also added that nobody "compromises" on the issue of safety. "Aircraft were found to have been released for flights without recording or rectifying the known defects. Such practice was noticed across many product lines and stations during sample verification. Operational and maintenance personnel had failed to record the defects/abnormalities observed by them. Maintenance personnel had issued certificate(s) of release to service without carrying out appropriate maintenance work on the defective aircraft," said the audit findings, a copy of which is with PTI. The audit also found that the "company did not have system of assessing maintenance man-hour requirement to establish that it has sufficient staff to plan, perform, supervise, inspect and quality monitor the organization in accordance with the approval at any given time and at each approved facility." 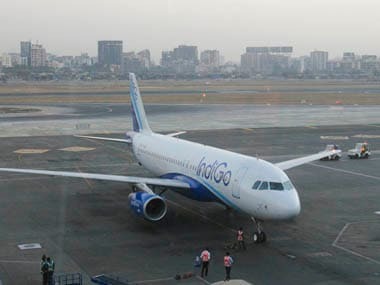 Notably, the DGCA, which conducted a similar audit of another MRO Indamer Aviation following an aircraft crash in Mumbai in June this year, had found the company indulging in similar malpractices and subsequently suspended the aircraft maintenance and repair work at its Ahmedabad facility and partially restricted the operations at Mumbai unit. Menon said the audit gives the company a perspective on what it needs to do to improve. "The first part of the audit is completely procedural and documented, which we will address, no doubt. These are the processes which have been approved by the local or regional offices. So we will make the necessary amendments to align them with the expectations of the audit committee," he said. 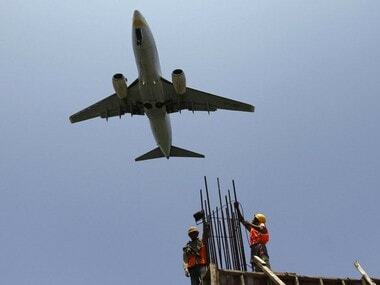 "When it comes to level-1 findings, nobody compromises aviation safety. I will not say that we are squicky clean, there may be some errors," he added.